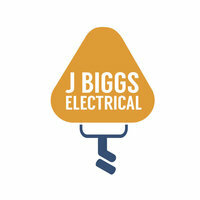 J Biggs Electrical provides domestic and commercial electrician services across East Kent and beyond. We provide anything from simple electrical changes to full rewires and new installations and everything in between. We pride ourselves on being responsive, reliable, honest and easy to communicate with. We are registered with the electrical trade body NICEIC, and fully qualified City & Guilds 17th edition electrician. Jon was very professional and he clearly understood what was required. 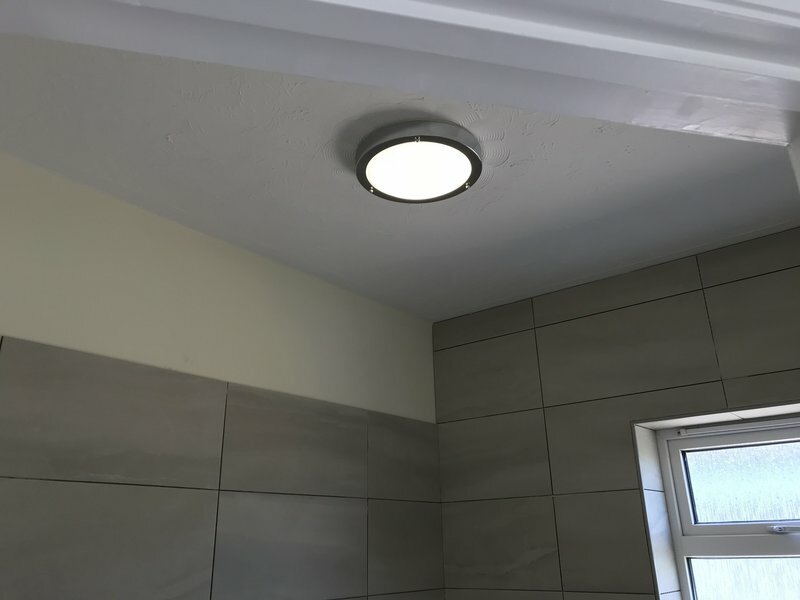 He replaced four exterior car park lights which were in a poor condition, not an easy job. We were very happy with his work and the lights look great. We are delighted to have found a good, reliable electrician. 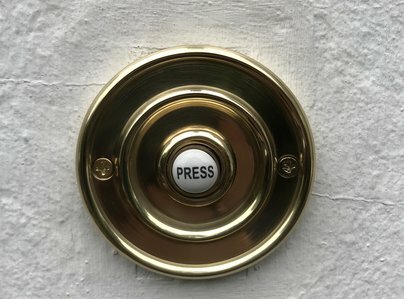 The trader moved a light switch , installed an additional socket and re-wired a light in a shower (which had defeated a previous electrician). 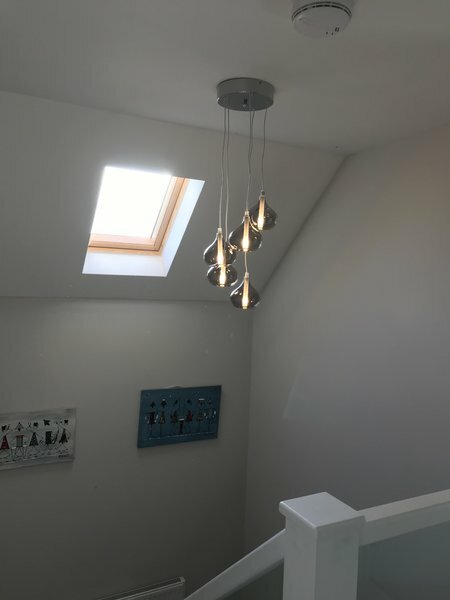 We were really pleased with everything he did - plus he was courteous and very tidy and efficiently issued the necessary paperwork including the Works Certificate . We heartily recommend this trader and we will use him whenever the need arises. 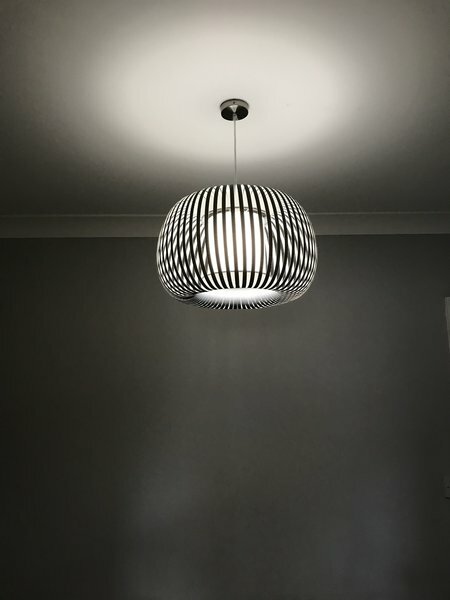 We have used J Biggs Electrical for many jobs at our home. He has recently fitted new smoke alarms and fixed a few other issues in the process. Previously we have used Jon to wire up the husbands new workshop and install lighting on the decking. Reliable, trusthworthy and comes highly recommended. Full of useful ideas and recommendations at a reasonable price. Very tidy work, completed on time. Jon has done a couple of jobs for me now: (i) connecting up three new-style storage heaters, including installing wiring for their 24-hour supply (for fans etc) for each one of them, replacing old-style ones which were around 20 years old; & also (ii) replacing two consumer units (in my 2-bedroom flat) and also undertaking an electrical safety check on the same property. The new storage heaters are a big improvement on my old ones, and they keep their heat well into the evening, after a charge the night before. I am very pleased with the standard of Jon's workmanship, His quote was not cheap, but when I received his invoice, the final bill turned out to a bit less than I was expecting. I have now booked Jon to do some more electrical work at a second property. Jon responded quickly to my request for help in restoring the electrical supply to my boiler. He came exactly when he said he would, diagnosed and fixed the problem in record time and charged me an extremely reasonable price. He even replaced a tricky light bulb for me without additional charge. I have no hesitation in recommending his service, and will definitely approach him again with any electrical problems. Jon visited us to fit a plug socket in our airing cupboard to enable us to use our new shower pump without trailing an extension cord across the landing. He quickly assessed the best options for us and presented them clearly. 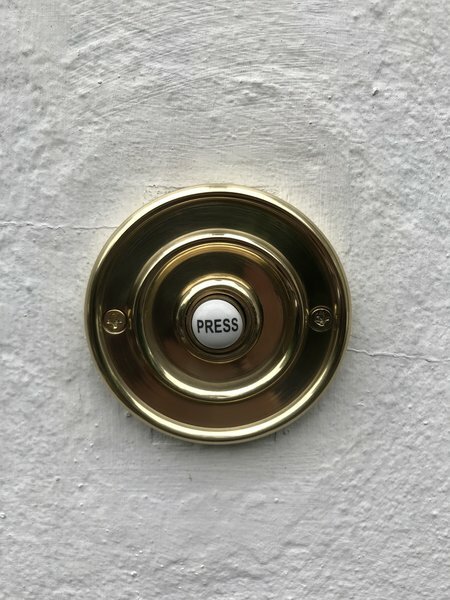 Once agreed, installation of a new socket was carried out extremely quickly, fully tested and even labelled up appropriately; a really professional and tidy touch. Overall, Jon was punctual, extremely tidy and ensured I was happy with the work before leaving. The work was also extremely competitively priced. I would recommend to anyone. Helpful professional and polite. I have used his services before and will again.I strongly recommend this excellent electrician. Replaced downlights and fixed faulty ring circuit. Came very promptly, always helpful polite and very good at explaining problems and options for solution. Very neat results. Excellent value for money. Delighted with the results. Many thanks!